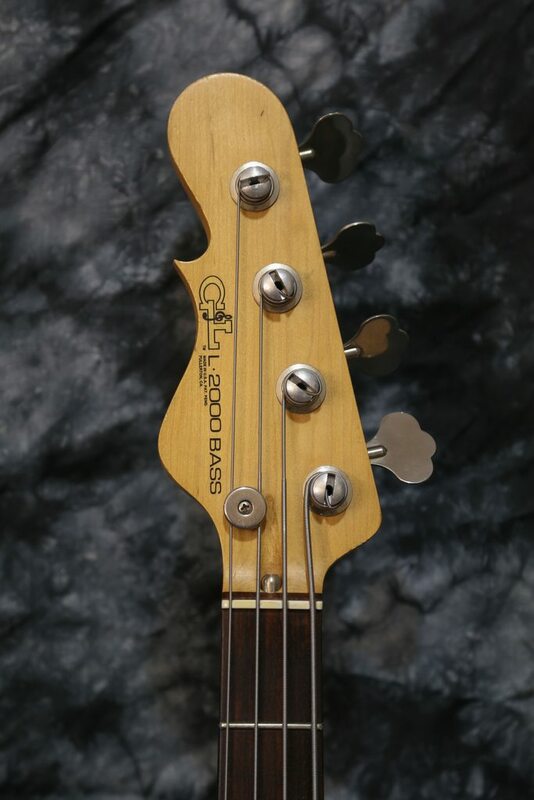 This is a really nice bass but since I have a ASAT, I decided to find a new home for this bass. It's in excellent condition for it's age and it's a joy to play. The neck has a satin feel and it's a bit worn but no heavy scratches or dings. Frets are in good shape and the truss rod works properly. There's a Hipshot Xtender currently installed, will get a picture as soon as I get a chance. The body finish was in really rough shape and was refinished by guitarpaintguys by the previous owner and looks great, just like a factory finish. If I didn't mention this, you could not tell at all. The neck dated DEC 14, 1992 and the body AUG 18, 1993. Selling it for $700 plus shipping here on LB. I believe it's more than fair price for a bass this age and comparing to the new tribute bass price. So tempting... as usual Paulo, you put up a-nother great bass for sale! 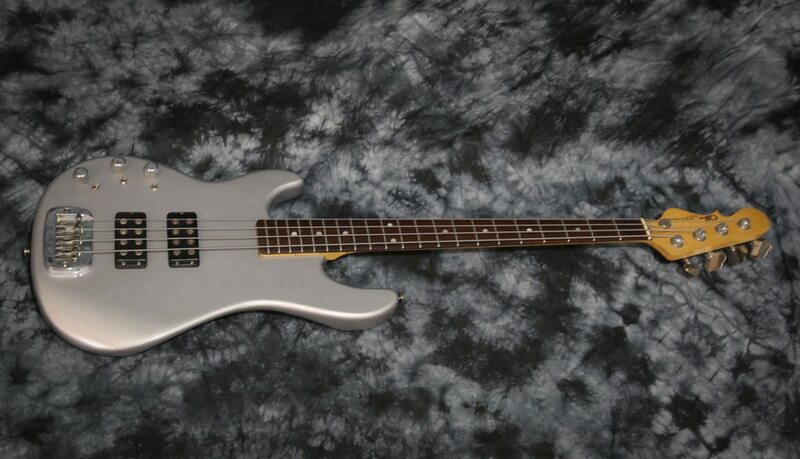 Fortunately, I have Way too many basses, and Way too little cash-on-hand to buy this bass... but I want to! You're killin me here Paulo! I've yet to try a G&L and this seems like a perfect opportunity. I just googled the control layout and it looks awesome! Couple questions: how much does it weigh and what was the original finish? I think it was a green color before. Will have to get back to you on the weight! Ian, you’ll always have enough room for another bass! Edit: The bass weights 9.8lbs on my bathroom scale. Okay this bass is PARTIALLY sold! Partially sold? You sold the GL neck to go with the P body you mentioned on "spotted" and kept the GL body? I'm very excited! My first G&L. The silver finish with rosewood sold me. I'm hoping this reputed swiss army knife of basses will replace several of my current basses, allowing me to downsize my collection. I can hope right? ...allowing me to downsize my collection. I can hope right?